Following on the footsteps of the world’s major fashion cities, Cape Town is adding its own signature. Acknowledging the growing fashion forward designers in South Africa, the Cape Town edition of Fashion Week welcomes new and innovative clothing designers to show off their latest lines. Expect exclusive parties, runway events and rubbing shoulders with the excellently dressed. 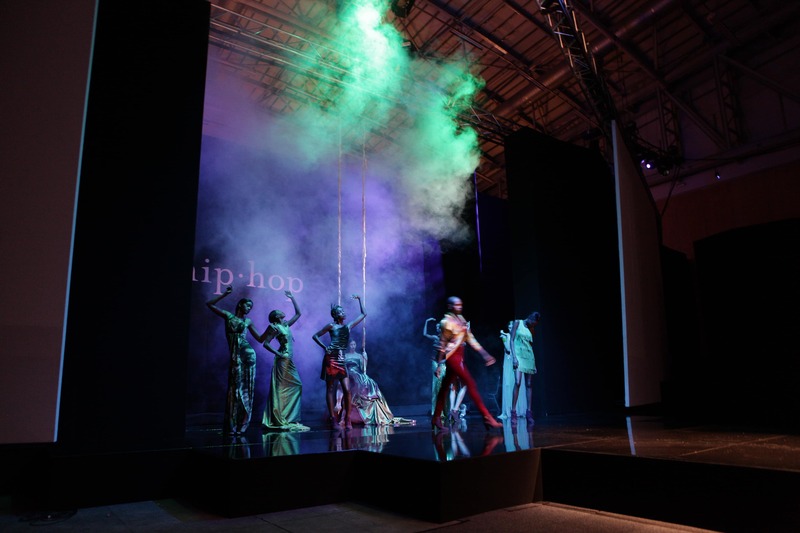 Held over three days at the iconic V&A Waterfront, Fashion Week gives local designers – both established and up-and-coming – a high-profile platform to showcase their latest lines. The event, which hosts the country’s most fashionable – both on and off the catwalk – fittingly plays out against the backdrop of Table Mountain one of most recognisable, and naturally beautiful, landmarks in the country, if not the world. In previous editions of the event, popular designers like Gavin Rajah and David Tlale have wowed audiences with their creations, while the couture conference gives the new kids on the block a chance to shine alongside their more experienced contemporaries. The Fashion Week conference also speaks to the business side with experienced speakers advising on industry tips and how to stay relevant in an ever-changing industry.